40 x 25Kg bags per pallet. Melts ice and snow on car parks, driveways, pathways and steps. 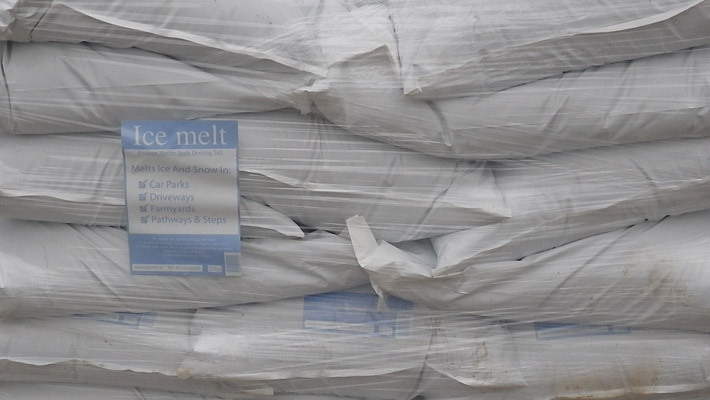 Complies with BS3247:2011 specification for salt spreading for winter maintenance. Lower moisture content will make spreading easier and effective application rates lower.